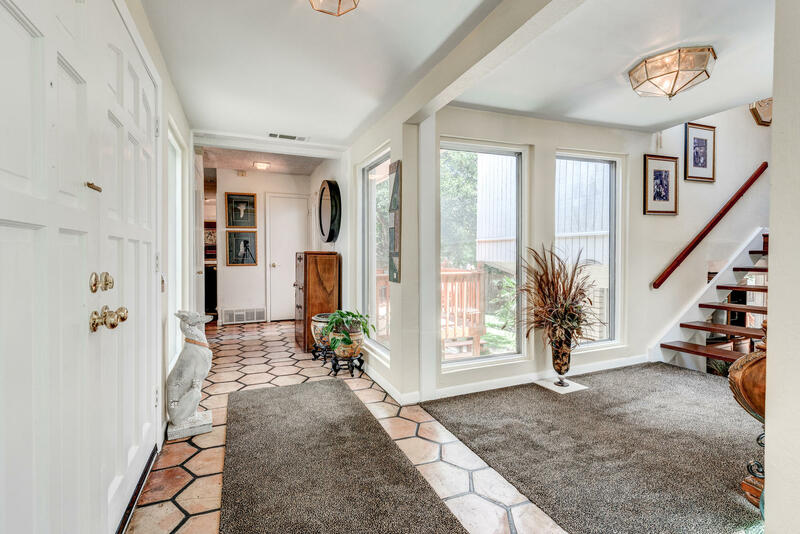 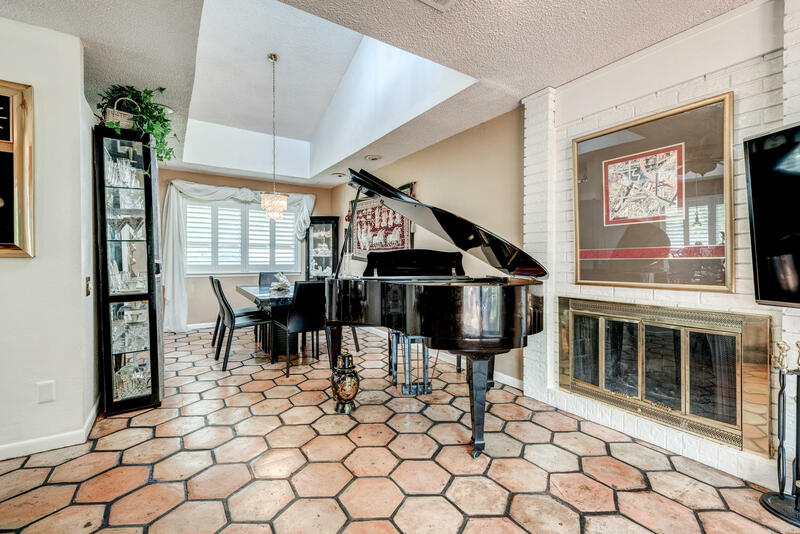 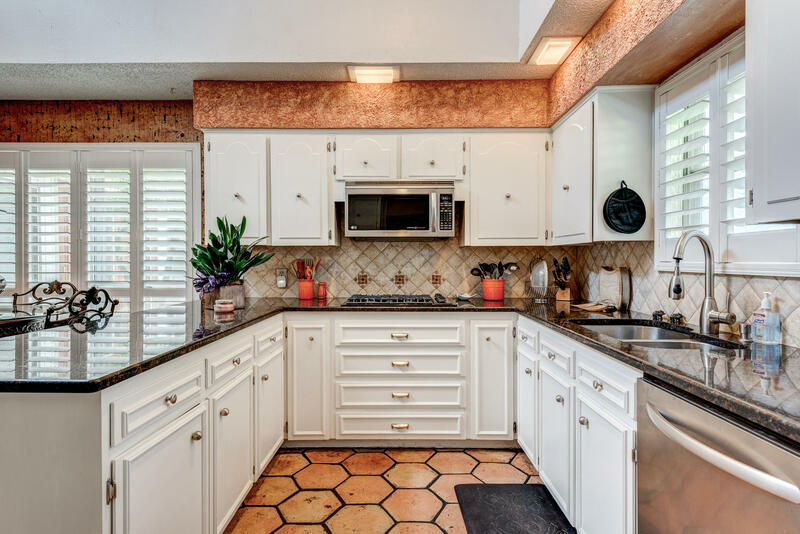 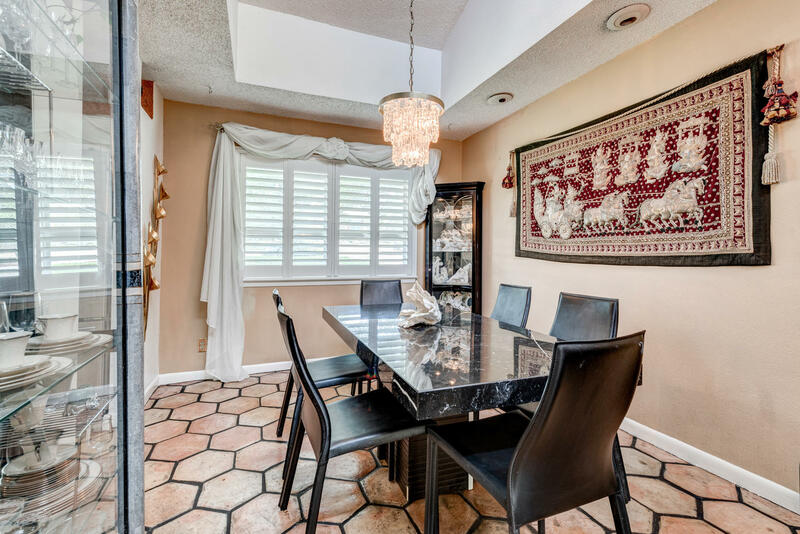 Set on a large lot in a quiet cul de sac and the sought after community of University Hills, this stunning tri-level residence captures your attention upon entry with its character. 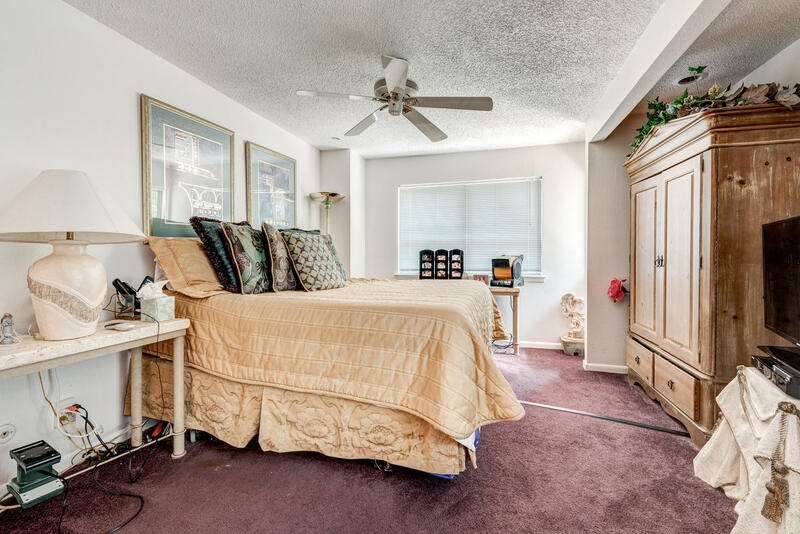 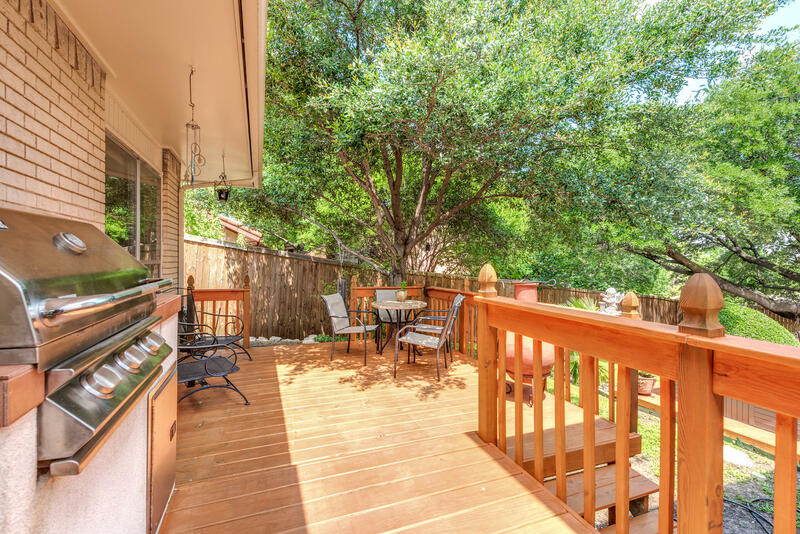 This home is just moments away from community trails, ponds, and parks. 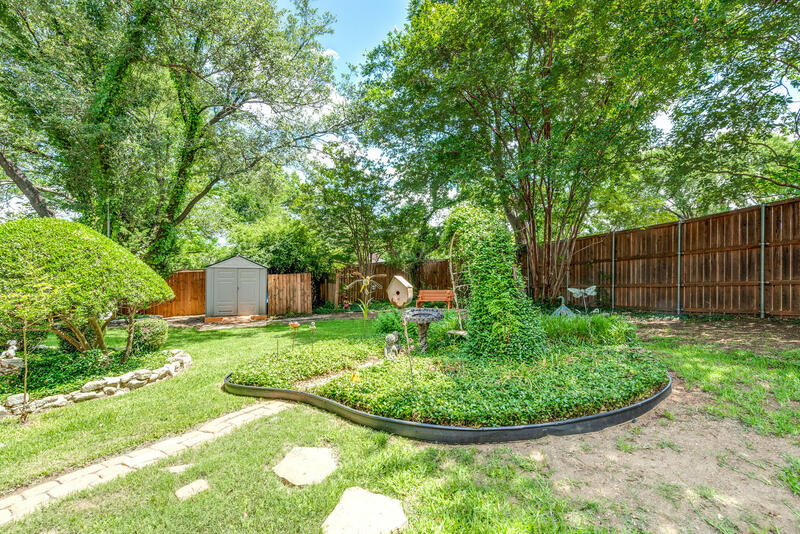 The perfectly manicured exterior with luscious landscaping and a tranquil backyard create the ultimate in entertaining. 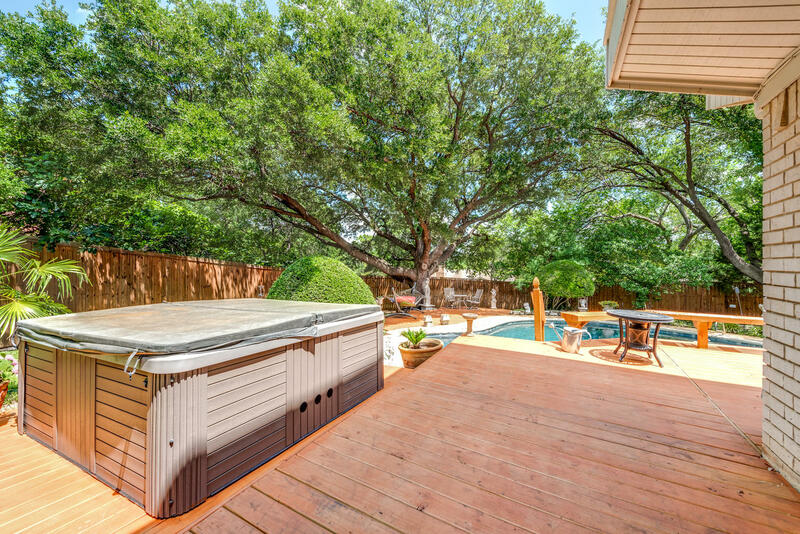 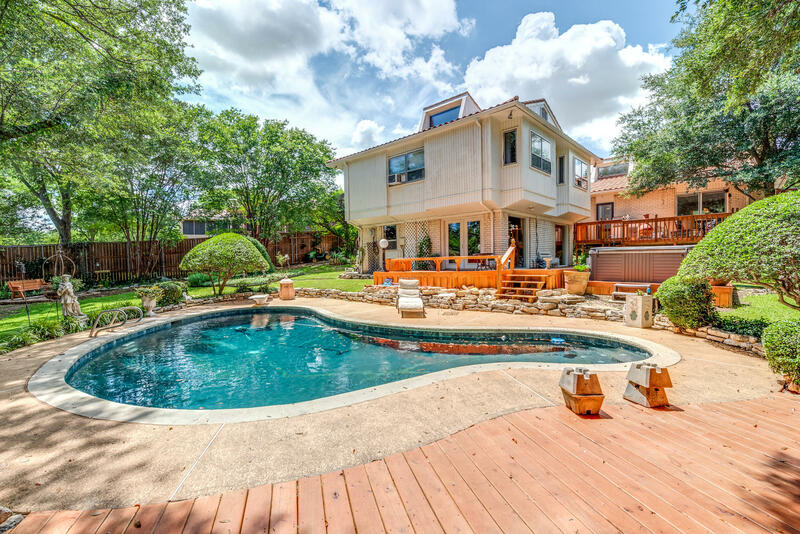 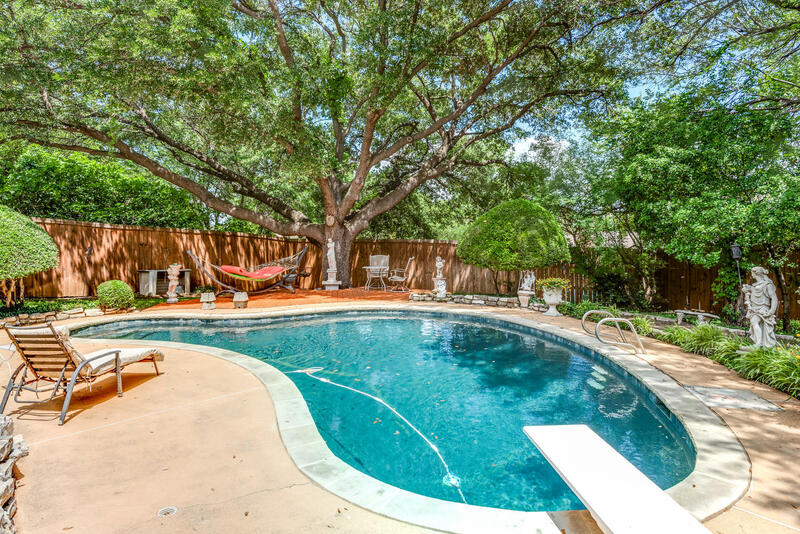 The backyard offers a recent, elaborate wrap around deck, built-in grill, pool with diving board, landscaping, and mature trees- a true oasis! 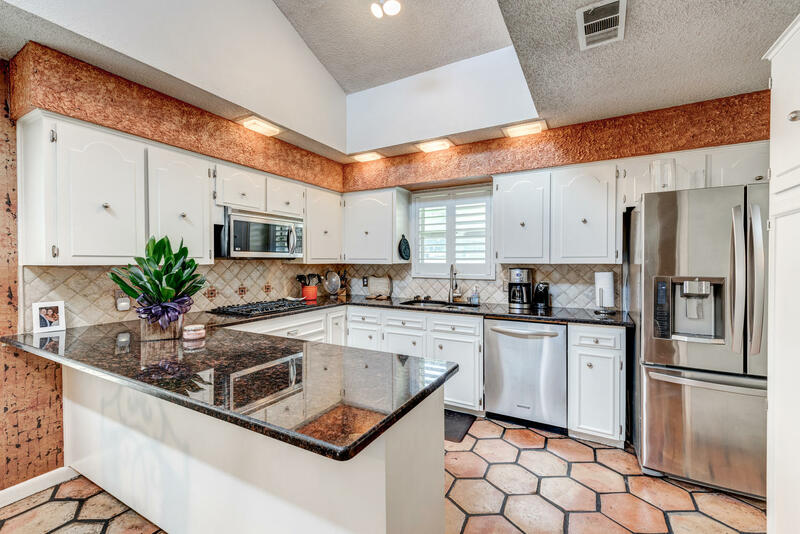 Enjoy the spacious kitchen with built-in stainless steel appliances, granite counter tops, double oven, gas cooktop, and white cabinets. 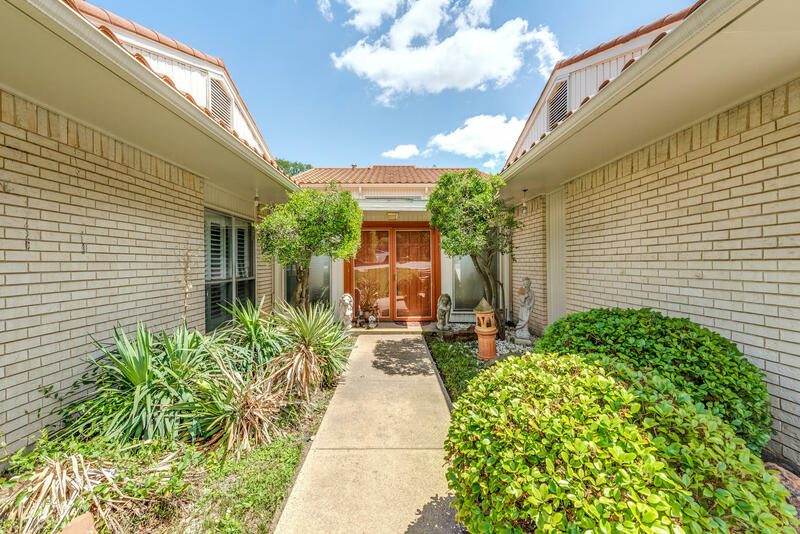 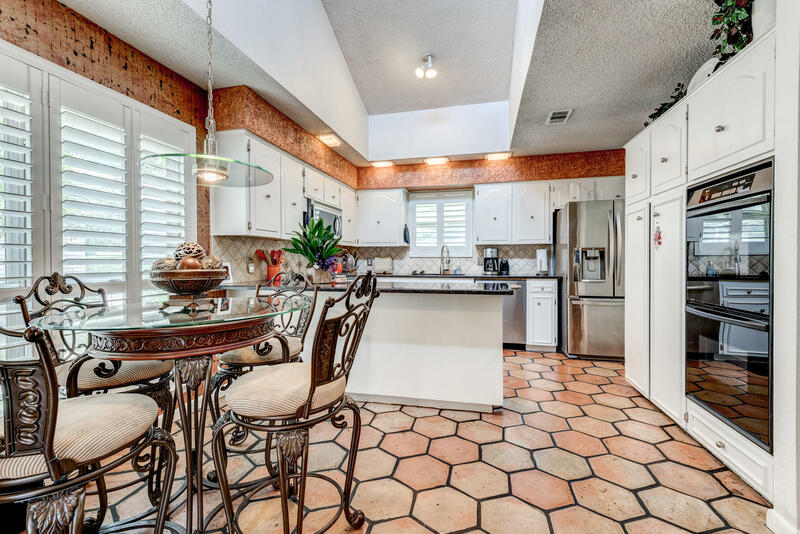 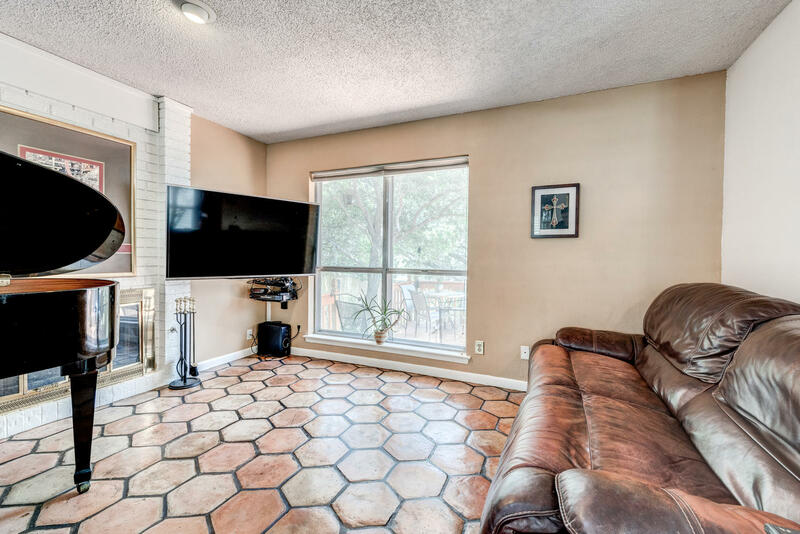 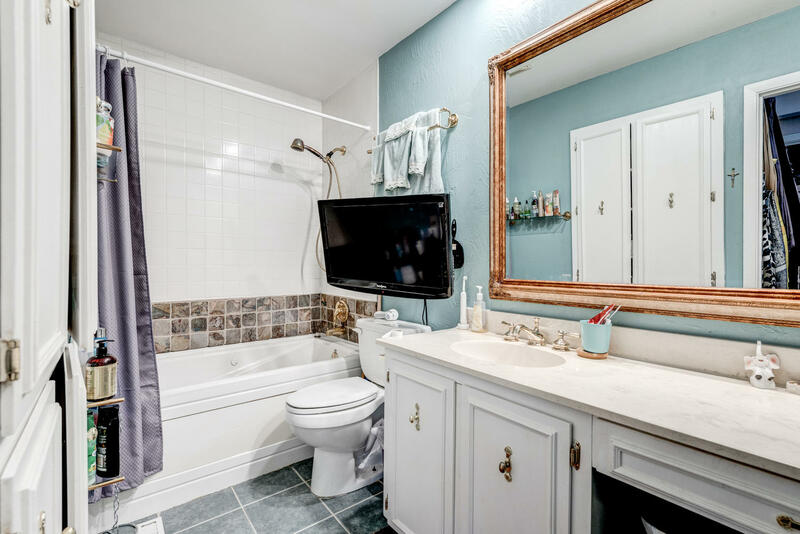 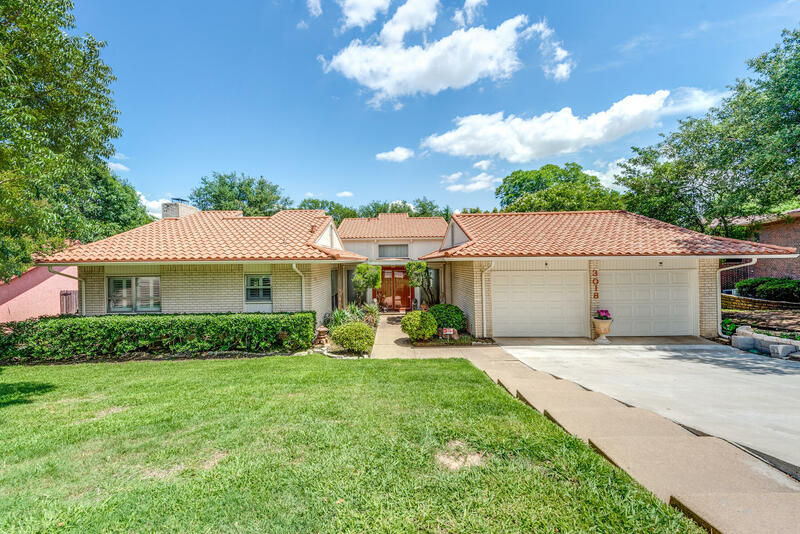 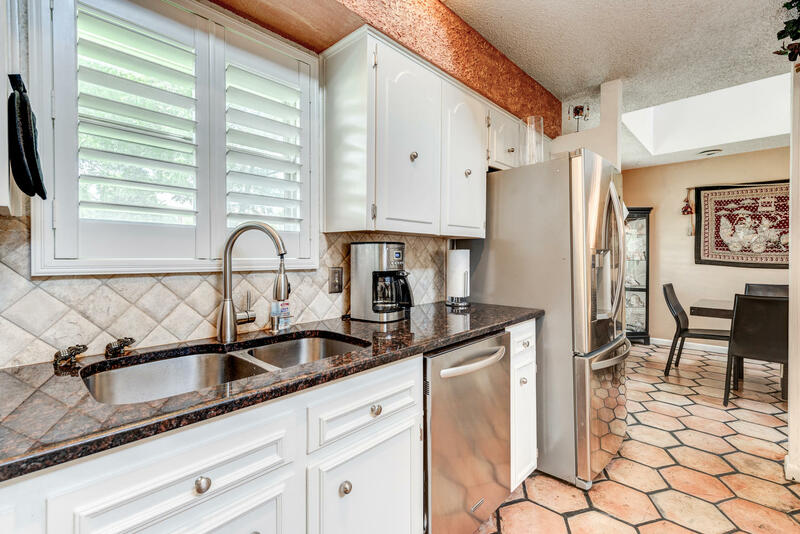 Highlights include an abundance of natural light, tall ceilings, open floor plan, lots of storage, 3 living areas including an office and game room, plantation shutters, recent 8 foot fence, re-done pool, recent tile roof, and recent exterior paint.